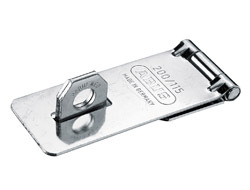 This is our basic hasp and staple for low and medium security situations. 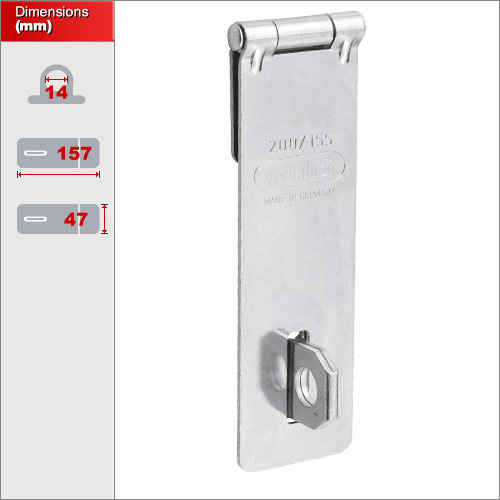 It is made from a durable steel alloying and although it is not regarded as fully weatherproof is ideal for external use and has a high resistance to corrosion. 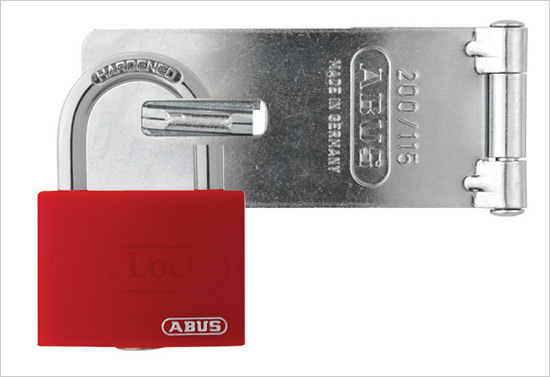 Important: Click the image above to check the full dimensions of each size and ensure the lock you are using has a shackle that will fit through the hole. Three sizes are available. Please use the drop down menu above to select your size and then click the image to check the full dimensions.